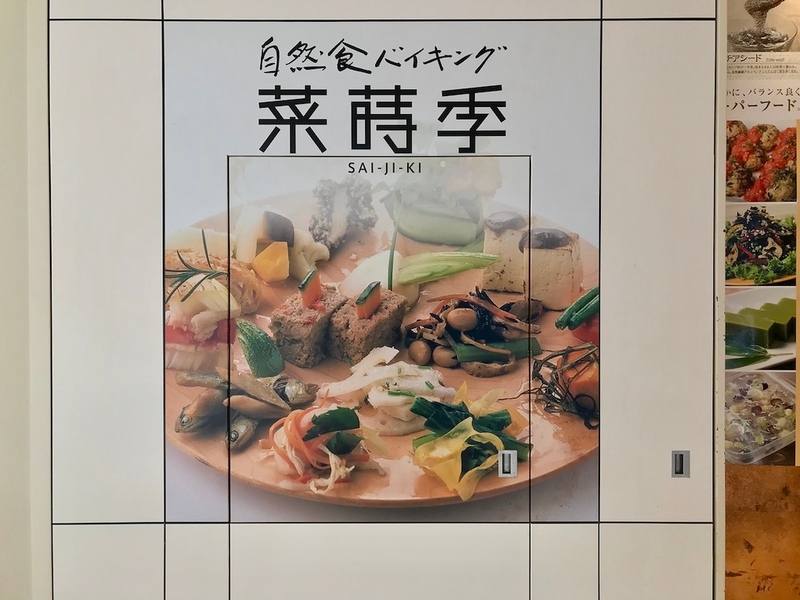 Vegetarians can feel a little left out in meat-hungry Osaka, but don’t despair – head to Saijiki, which is located on the 6th floor of the huge Namba Parks shopping complex. They serve an all-you-can-eat vegetarian buffet for Y1,888. It tends to be crowded at lunchtime. It used to be an absolute nightmare traveling while strictly vegetarian in Japan. The situation is a little better today, but most restaurants still use dashi (fish-based stock) in all their dishes, and completely vegetarian options aren’t as readily available in major cities as they might be in global cities of comparative stature. 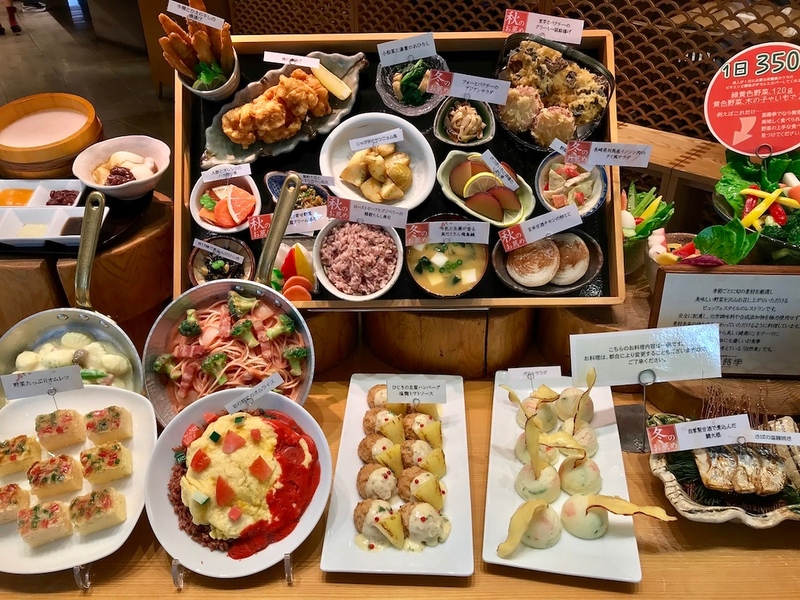 A little planning ahead when you travel to Japan does help, and it’s good to have a list of vegetarian options on your radar. One such place in Osaka is Saijiki. 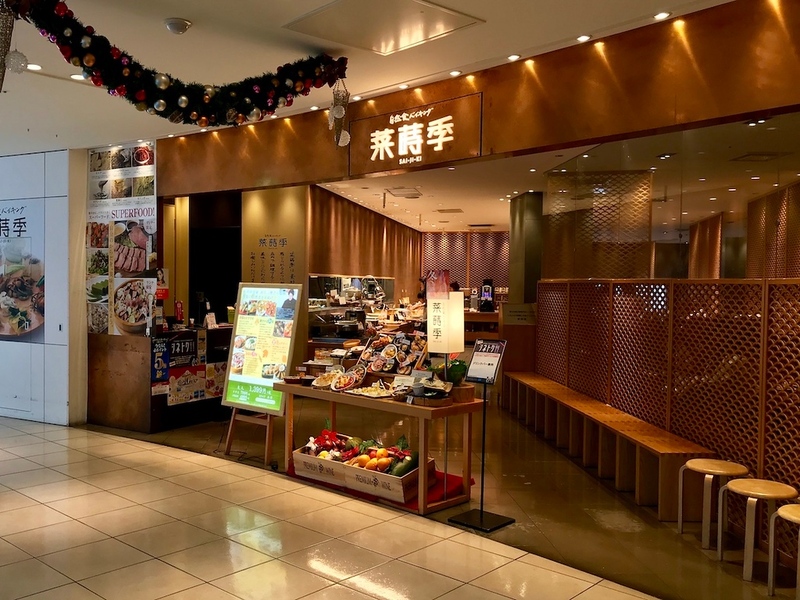 Tucked away in the corner of the stylish Namba Parks mall, Saijiki is an organic produce buffet restaurant. It is exactly as billed: a gorgeous spread of mainly Japanese hot and cold foods, all using organic produce. Pumpkin salad, soy milk soup, spinach risotto, tempura of all kinds. They use a mix of local and imported vegetables, and there are also some meat dishes available, which is useful if you’re dining in a group. Best of all, everything is labeled in English - so you can take a break from interpreting menus! The downside at Saijiki is that the price is the same - around JPY1500 per head - regardless of whether you’re eating any of the meat dishes on offer or not. It won’t break the bank, but it is something to consider if you’re on a tight budget while traveling here. 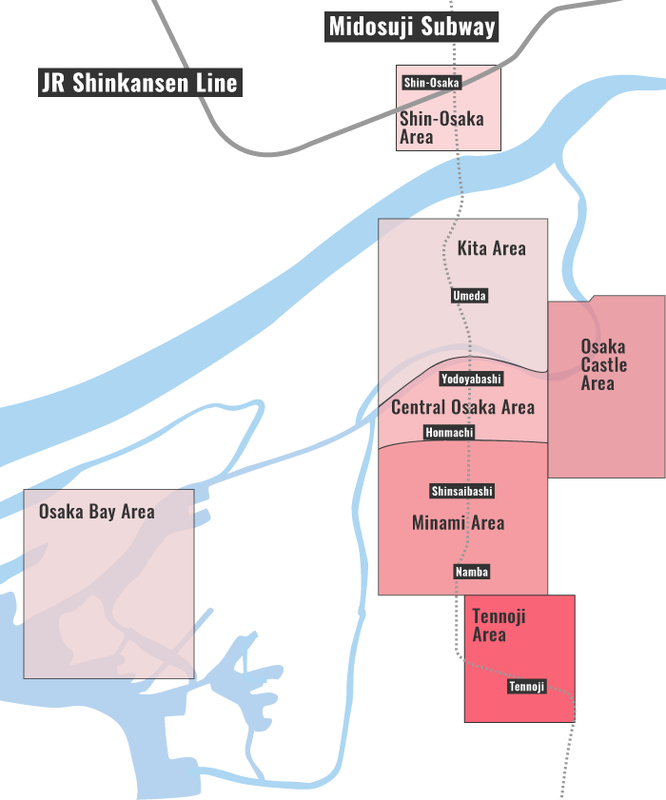 Osaka Restaurant Reservations Service: You can easily make hassle-free reservations online for scores of Osaka restaurants, many Michelin-starred, with GoVoyagin's Osaka Restaurant Reservation Service. Train and Subway: Directly connected to Namba Station. :: Read customer reviews of Saijiki on TripAdvisor. Saijiki is located in Osaka's Minami district. See our complete list of things to do in the Minami district, including places to eat, nightlife and places to stay. See our list of the best Osaka restaurants for even more ideas about great places to eat in Osaka.